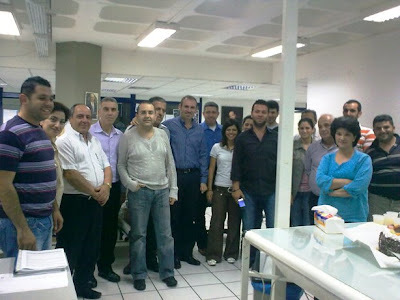 American University of Beirut (AUB) Faculty of Engineering & Architecture launches the OMRON Industrial Automation Laboratory, the first of its kind in the Middle East. 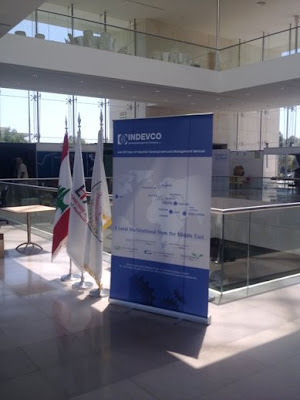 The launching ceremony, organized under the patronage of Neemat Frem, President of the Association of Lebanese Industrialists and President & CEO of INDEVCO Group, will take place on 26 May 2010 at the AUB Bechtel Engineering Building at 5:30 p.m.
OMRON is a manufacturer of control equipment, factory automation systems, electronic components, automotive electronics, ticket vending machines and medical equipment. 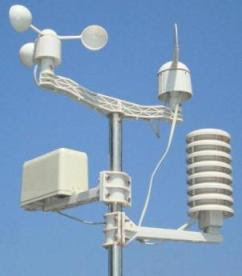 The manufacturer operates in 80 countries around the world, centering on Europe, North America, China and the Asia Pacific region. 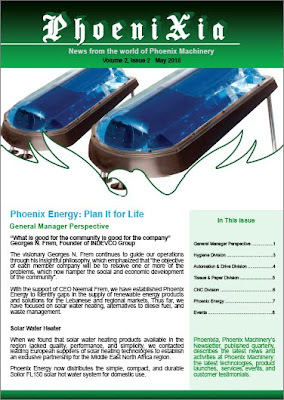 Phoenixia Newsletter May 2010 issue features articles about the latest technologies, product launches, services, events, and customer testimonials from Phoenix Machinery. The machinery manufacturer located in Safra, Lebanon produces new equipment and performs control upgrades and refurbishing for hygiene, plastic, tissue and paper machinery, as well as high precision CNC parts. Fonterra invites suppliers to the official celebration of its full acquisition of Saudi New Zealand Milk Products Co. Ltd, attended by New Zealand's Minister of Trade, Tim Groser, and local dignitaries. 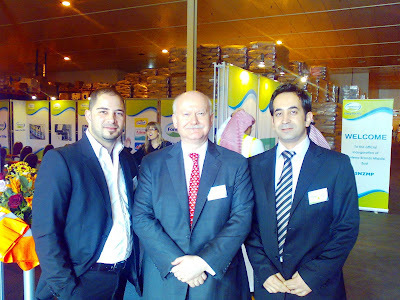 Dammam-based corrugated packaging supplier, Easternpak, attended the Fonterra event on 26 April at the dairy plant facility in Second Industrial City in Dammam, Saudi Arabia. 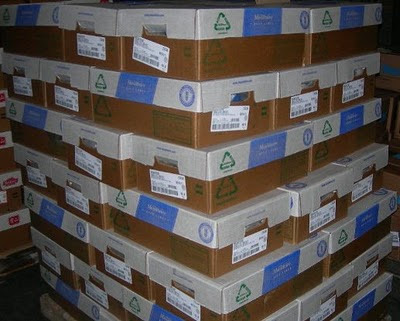 Easternpak supplies Saudi New Zealand Milk Products with die-cut corrugated board, die-cut corrugated trays, layer pads and RSC boxes. As of 30 March 2010, Saudi New Zealand Milk Products Co. Ltd. began operating as a subsidiary of Fonterra Co-Operative Group Ltd. The company packs New Zealand milk powder into sachets and processes and packs spreadable feta cheese in glass jars. 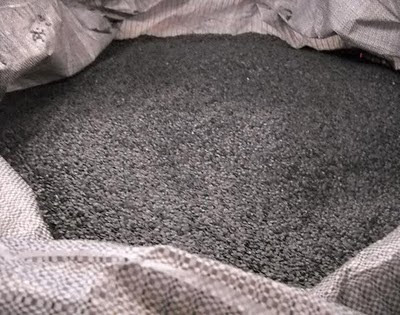 Easternpak is a Napco company and a member of INDEVCO Paper Containers, a division of INDEVCO Group, the 'Local Multinational of the Middle East' . 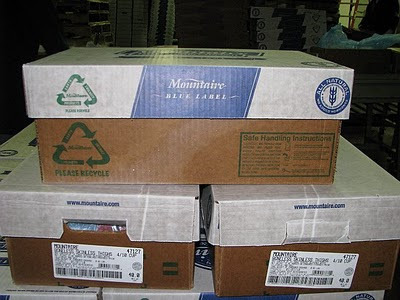 Easternpak, which manufactures pre-print and post-print recyclable corrugated boxes, retail ready packaging and POP displays, is ISO-9001:2000, HACCP, GMP and BRC Global Standard certified for packaging. Easternpak and other suppliers met with the YUM! 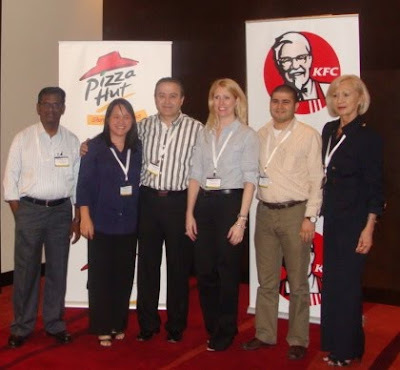 team members at the 20 April event in Dubai. Since 2006, when Easternpak completed YUM! 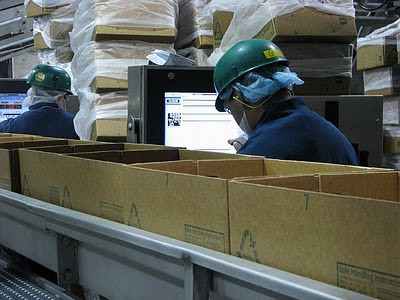 's STAR packaging supplier facility audit, the Dammam-based corrugated packaging manufacturer has been approved to supply the company's top restaurant brands - KFC, Pizza Hut, Taco Bell and Long John Silver's - with corrugated and fast food packaging in the Middle East, North Africa and Pakistan (MENAPAK). The annual International Supply Chain Management Conference took place at the Media Rotana Hotel in Dubai, United Arab Emirates (UAE). YUM! officials facilitated discussions about long-term quality assurance planning and their Supplier Management Web. Participants included packaging, poultry, bread, cheese, and condiment suppliers. Easternpak was represented by Fouad Khalil, Easternpak General Manager; Robert Aziz, Business Development Manager; and Ganesh Shankar, Management Systems Specialist. Maria Rivera, Assistant Quality Assurance Manager, YUM! YUM! Brands, based in Louisville, Kentucky, is the world's largest system restaurants company with over 37,000 restaurants in over 110 countries. 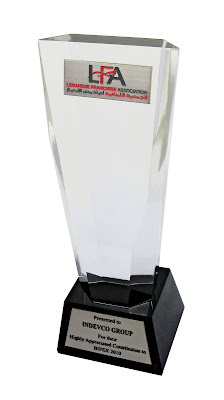 Easternpak is a Napco company, and a member of INDEVCO Paper Containers, a division of INDEVCO Group, the 'Local Multinational of the Middle East'. 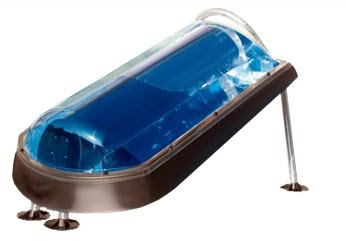 Easternpak manufactures pre-print and post-print recyclable corrugated containers, retail ready packaging and POP displays in Dammam, Saudi Arabia. The converter is OHSAS 18001, ISO-9001:2000, HACCP, GMP and BRC Global Standard certified for corrugated packaging.